Apple’s special event is happening today, September 12, at 10a Pacific Time. While there was no shortage of leaks over the past couple of weeks, there’s still time for some last-minute iPhone leaks. 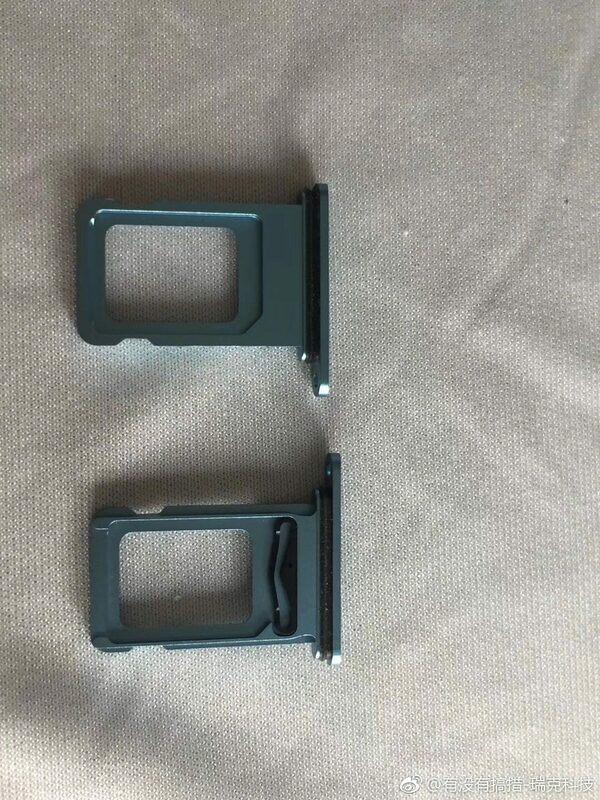 First of these iPhone leaks is the image you see above. 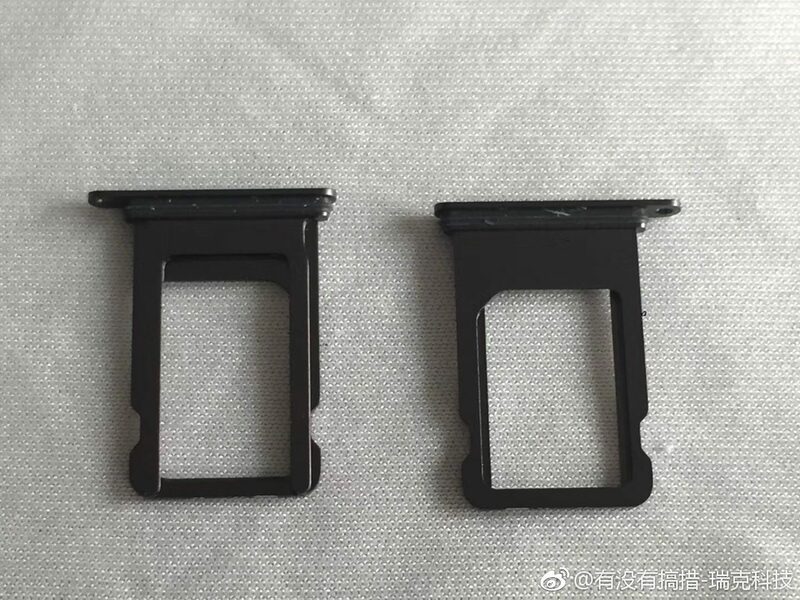 It is allegedly depicting the 6.1-inch model, dubbed iPhone Xc or iPhone Xr. 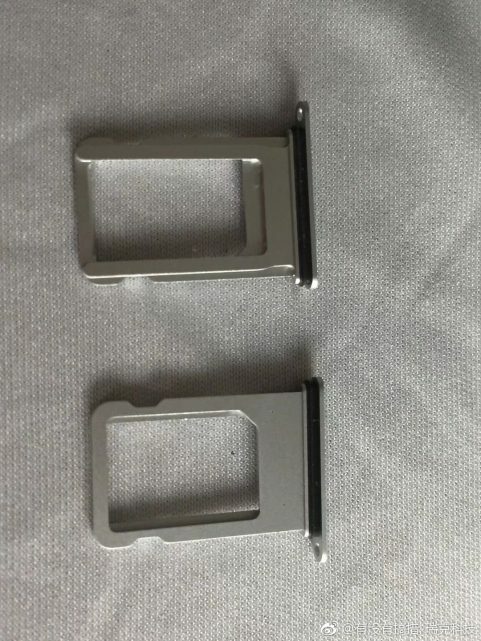 It will allegedly be the entry-level iPhone, featuring a single camera — granted, larger — and an aluminum chassis instead of steel. The iPhone Xc or Xr is also expected to feature an LCD screen, opposed to the OLED displays on the iPhone Xs and Xs Max. 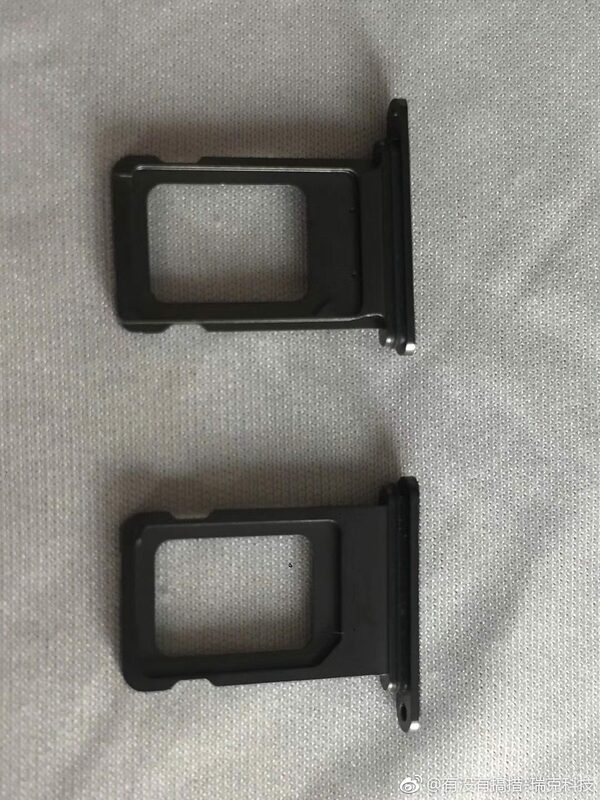 Of note that the picture above confirms the single-lens camera with larger footprint, as well as the aluminum frame. 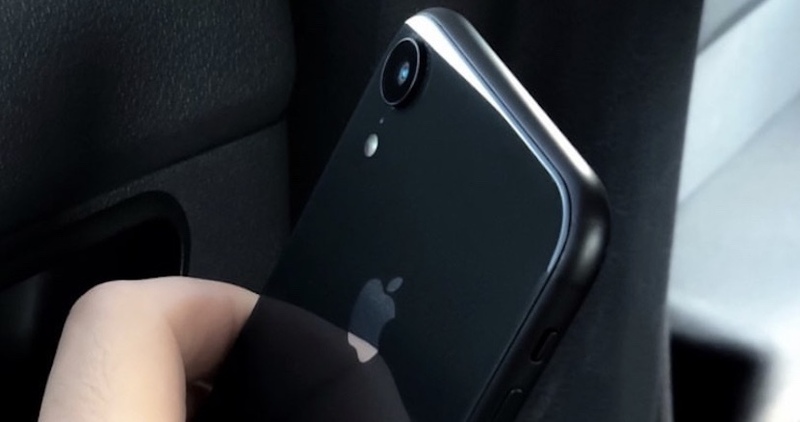 It is matte and painted in the color of the phone, which, in this particular case, is Space Grey. 9to5mac reports another one of those iPhone leaks that can’t be verified. Apparently, the large, iPhone Xs Max model will also be the heaviest yet at 7.34 ounce (208 grams). 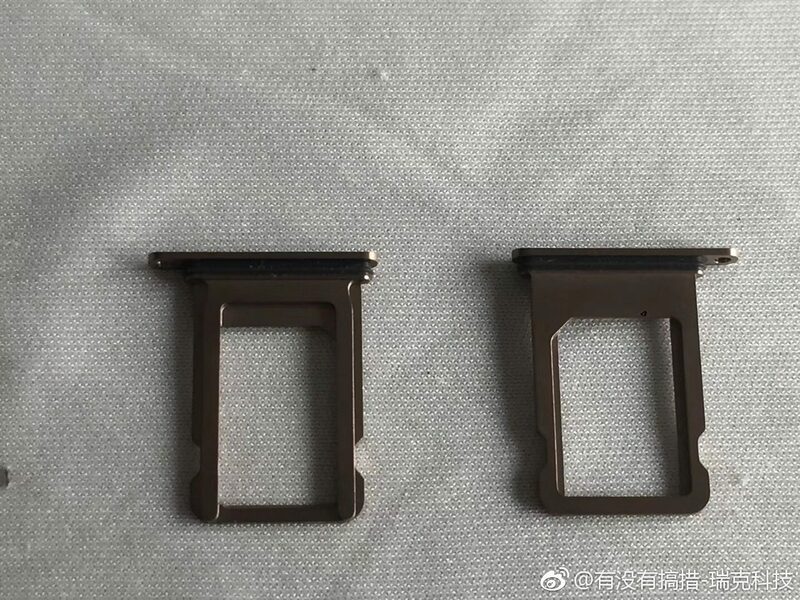 While similar in size to the iPhone 8 Plus, the Xs Max will employ a steel chassis opposed to aluminum. Additionally, the drilled holes on the bottom could bring asymmetry, with four to the left of the charging port, and seven on the other side. We don’t think the headphone jack is coming back, so this too will be revealed later today. 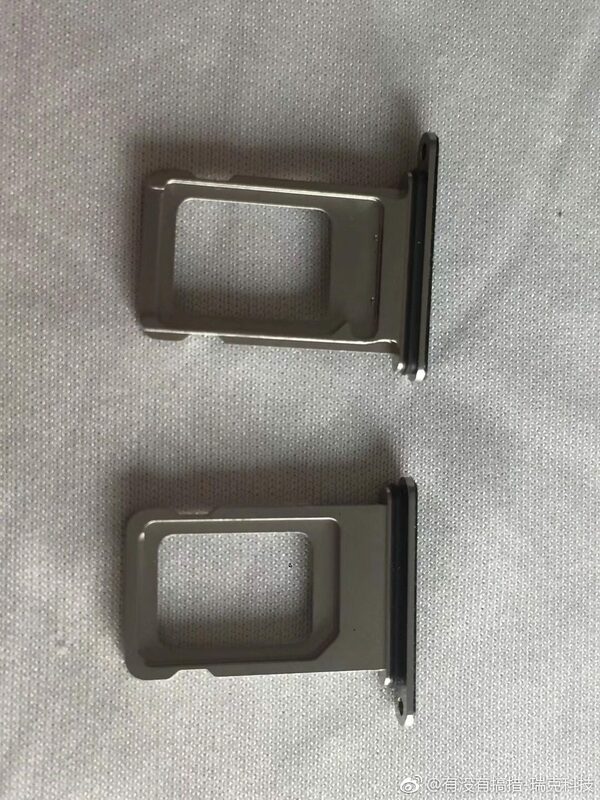 Last, the SIM trays pictured below surfaced on Weibo. 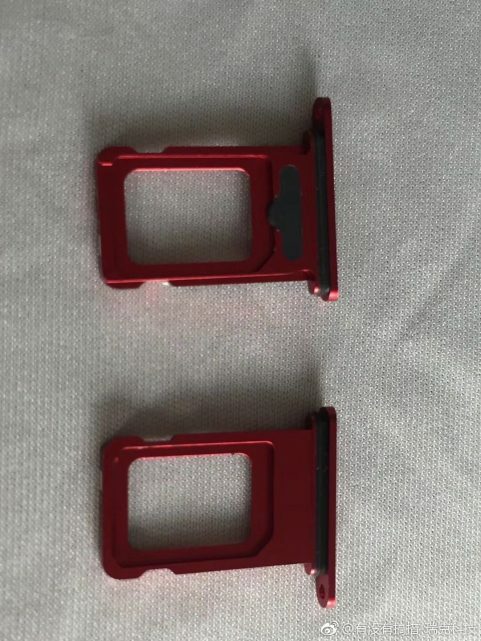 They seem to confirm upcoming color options for the iPhone Xc or Xr. Rumors predict a total of six colors for this particular model: gold, grey, white, blue, red and orange. The names can differ, and separate reports hint towards separate colors, but there will definitely be several.